The 2015 Emily Awards are here! Hopefully you've had a chance to check out my video where I outlined my top 10 best face products of the year! 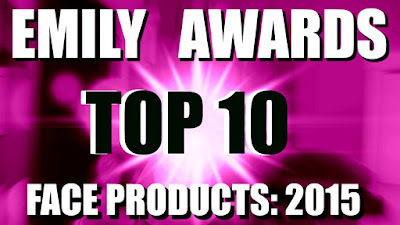 I've never done an "Emily Awards Top 10" before, but I thought it might make it extra clear which products were the best of the best... while ultimately counting down to a number one product. I'll do this for my Eyes, Lips, and Finale videos also! 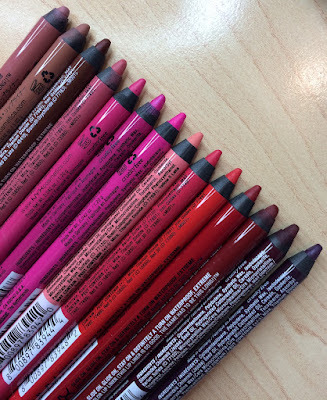 Still, for those seeking out some favorites in specific categories, I wanted to offer my drugstore and high end picks like I always do, here on my blog. Below you'll see the favorite products listed, as well as links that will direct you to where the item is being sold online (most "buy" links are affiliate links). I've also included "more info" links which will refer you to any videos I've done that offer more in depth information on the item. Over the course of the 8 years I've been doing the Emily Awards, new categories are added as needed. This year there is one additional category in the Face awards, and it's for face palettes- those that might combine various shades of blush, highlight, or bronzer, for example. I've tried many palettes of this type this year, so I felt the new category was necessary! I hope you're as excited about this new batch of Emily Awards as I am! Follow me on social media so you can stay up to date on the rest of the 2015 Emily Awards series in the coming days! 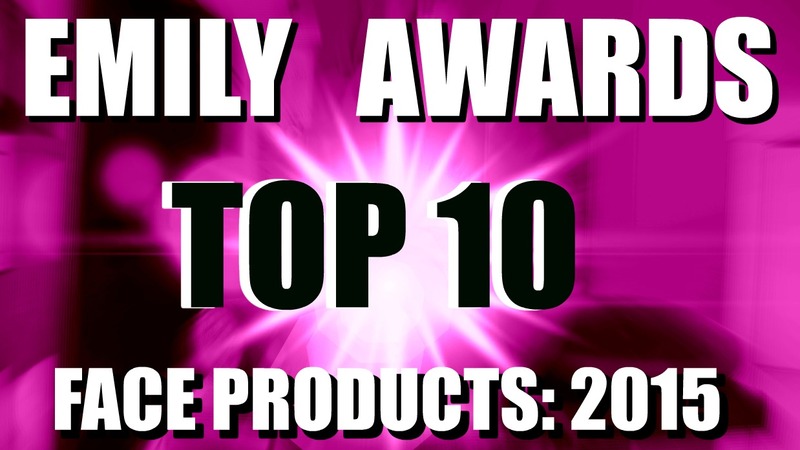 Keep an EYE out for part two of the Emily Awards... starring the top 10 eye products! The awards this year are amazing! Thanks for all the effort you put into your work. Yayyy! Thanks for the info! I love how well put together your information always is. You make it so easy for all of us. Thank You Emily. Thank you for this, leaving it only at a top 10 would have kind of ruined the Emily Awards for me. I'd love to see a new category, "corrector", so we could have actual concealer recommendations as well. The two are quite different and correctors have taken over the concealer category. Thanks Emily! I just discovered you early in 2015. I remember binge watching your videos and I love the Emily Awards so I was so psyched when you put out today's video! Keep doing you... You're great! I am obsessed with your passion and excitement about makeup!!! 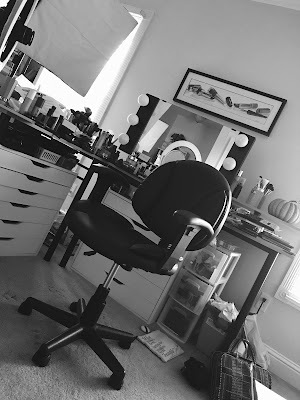 You were the very first YouTube "beauty guru" I ever watched and followed, over the years I have purchased numerous products after hearing your opinion and I am so very great full for your honest thoughts on products. The Emily Awards are so helpful when I am looking for something new or different to try. I know that making videos isn't as easy as you make it look, I really want you to know that your work is very much appreciated and valued! Thank you so much for your time and energy, you are still my favorite after all these years! Is the "L'oreal True Match Lumi Highlight in Rose" you chose the liquid or powder version? Zoey if you follow the link Emily provided, you'll see it is the powder. I can't load the link, so thank you for letting me know! Thank you for doing these every year! I especially love the twist this year! Really disappointed in the video this year :( I so look forward to the Emily Awards & I miss the old format! I wish you had done the complete videos like always & simply listed the top 10 on your blog for those who needed more focus. I liked hearing WHY each individual product won its category. And I'm kind of annoyed that some products you haven't previously mentioned won categories. WHY did it win that category? What did you like about it? How does it compare to others? Without the explanations, the list is meaningless. As always great list! Saw the video too! Love from the Philippines! Wow Emily! you've really covered all the basis this year. I'm so happy I checked out your blog to see BOTH the top 10 & the old format. Both will be so helpful for me. All throughout the year before any new makeup purchase I always refer to your Emily Awards to be sure I'm making a wise decision. thanks for all the work you put into these! Hi Emily! Just want to say I love the new format! I think that it's not only meaningful to know your top picks in different categories, but seeing your top tens list makes me understand which of the products are an absolute priority to try. For example, seeing the custom cover fx drops were your top pick is great information. :-) Plus if we need more details on why you like some other products that are repeat winnders, we can check back to older videos. Great idea! Can't wait for more videos. What do you use as an under eye setting powder? if you are interested in dental equipment such as marathon micro motor and dental portable unit, you can visit our site - www.oyodental.com.